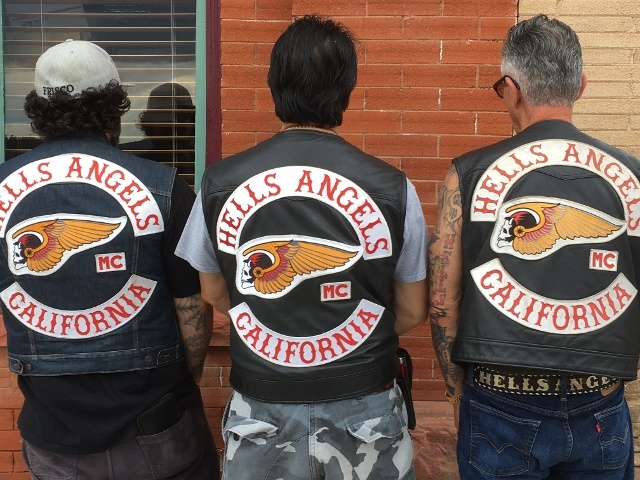 CRIPPLE CREEK, Colo. -(July 27, 2016) They're considered an organized crime syndicate by federal officials and now the Hells Angels motorcycle club is in Cripple Creek for its annual gathering. 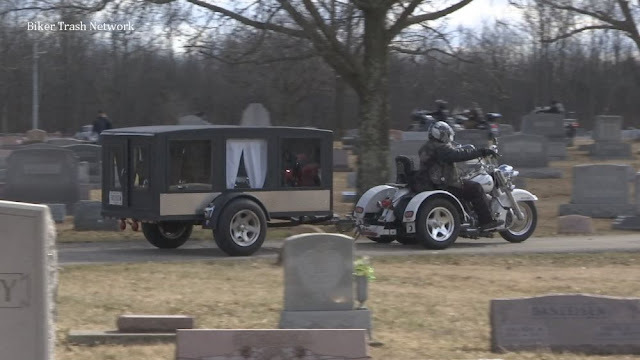 "I think of them in California back in the 1960s when they were notoriously known," said resident David Donatto. "But I think they've toned it down quit a bit since then." Local authorities hope so, and are ensuring the club's visit is peaceful by assigning 15 Cripple Creek police officers and 40 officers from five other agencies to patrol the town. Between 200 and 300 club members had arrived by Monday and they plan to be in town through Thursday, mostly gathering behind the Wildwood Casino. 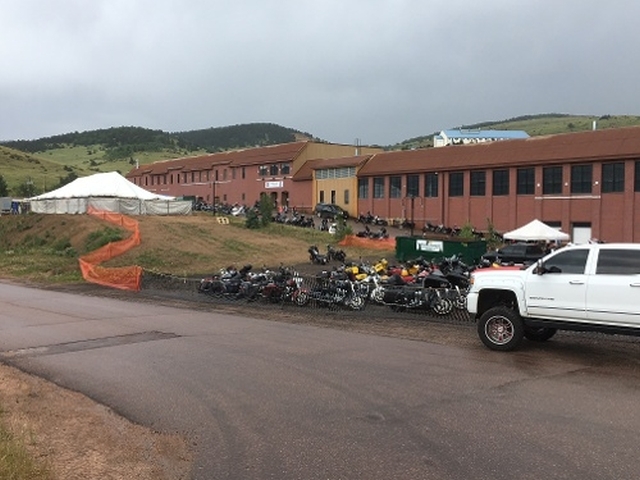 Cripple Creek Police Chief Mike Rulo said there has been no trouble since the bikers began arriving last weekend. "We've had a few verbal warnings for minor issues related to traffic," he said. "And really, that's about it." 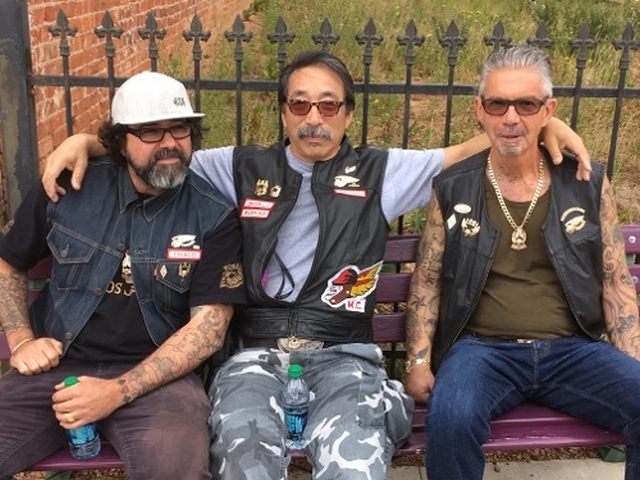 Cripple Creek City Administrator Ray DuBois said club leadership contacted town officials several months ago about the visit and to plan it out. DuBois reflected on the club's past connections to crime and violence, and on some public criticism that the visit wasn't widely publicized. "We intentionally tried to keep the visit low-key to avoid raising concerns too much," he said. "Clearly, they have a reputation that precedes them. But based on the facts of looking at the previous annual gatherings, there's been a very small percentage of any kind of incidents." Kevin Werner, Wildwood's vice president and general manager, said lodging in town is sold out for the week. "They tip well, they're spending money, they're putting money into the economy," he said. "We normally aren't sold out in the middle of a week. So for us, it's a good group." But some remain uneasy about the club's presence in town. "A couple of the casino workers have stated that business is slow because of people being afraid," said Lana Martin, an employee at The Rocky Mountain Canary general store. "But they've been polite and courteous." 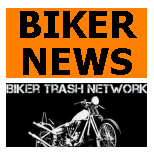 Club members declined to be interviewed. Personnel from the El Paso, Fremont and Teller County sheriff's offices, Fountain police and the Colorado State Patrol are providing the additional security. 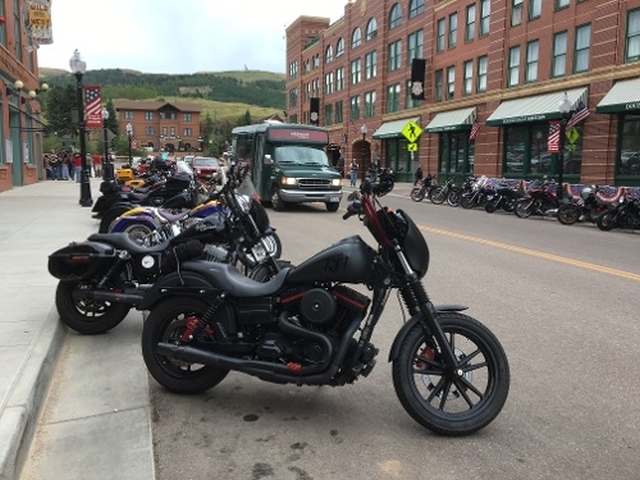 Next month, Cripple Creek welcomes another biker group as 7,000 visit for an annual salute to honor military veterans.